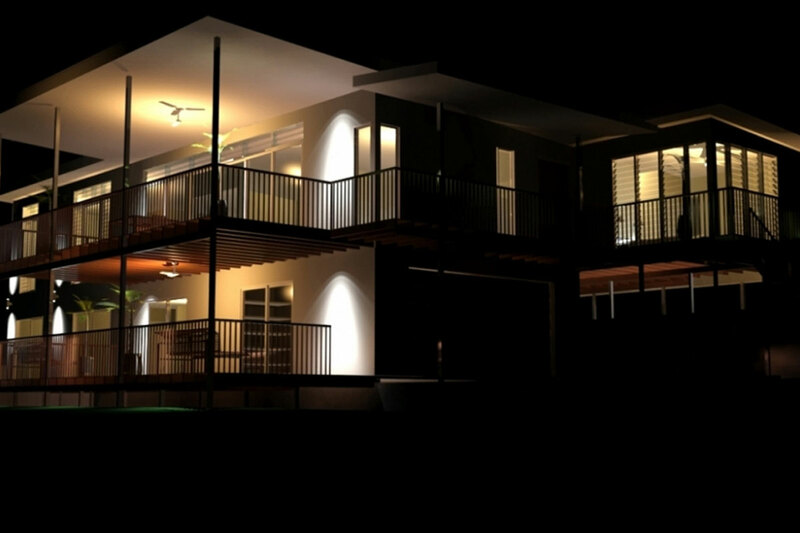 This is a virtual model which GD clients can walk through and experience their home built to scale and real build specifications. This is the same program used in Grand Designs. We draw your floor plan in 3D Revit, your detail drawings in AutoCad and upload the set into 3D Studio Max. We can ensure any selection for your home, furniture, flooring, lighting, fixtures and fittings, art and wallpaper can be replicated to scale. 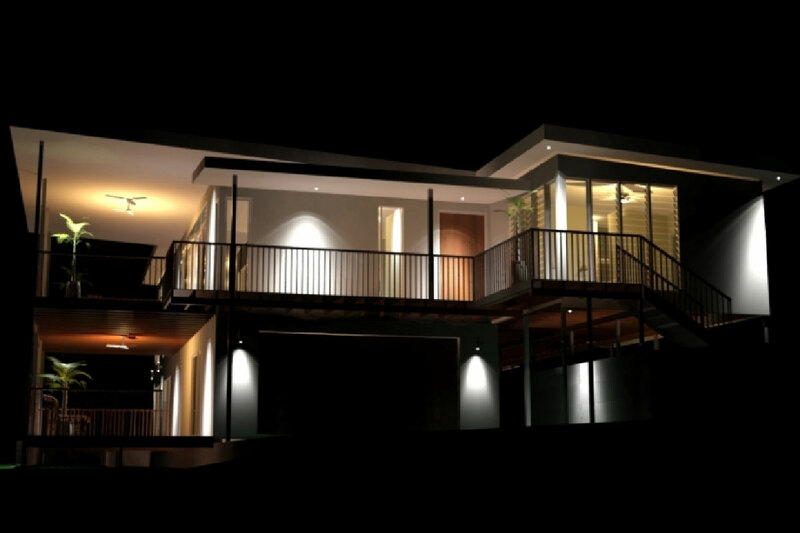 Night shots with illumination completed during the modelling, even in your pool/spa. Any illumination can be provided with any light you choose to select. These photos are realistic images. All 3D modelling is built from the floor plan and troubleshoot any issues prior to going to construction. The models are built the same way we build an actual construction.